God has called you to something more, but you don't know what it is, what it looks like, or what to do about it. Past attempts at following a dream have left you frustrated and insecure. Now you're standing on the sidelines watching your life go by. 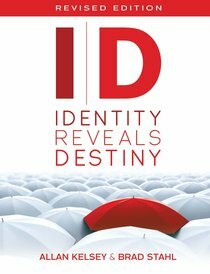 About "Id: Identity Reveals Destiny"
though 8: Can It Really Happen?